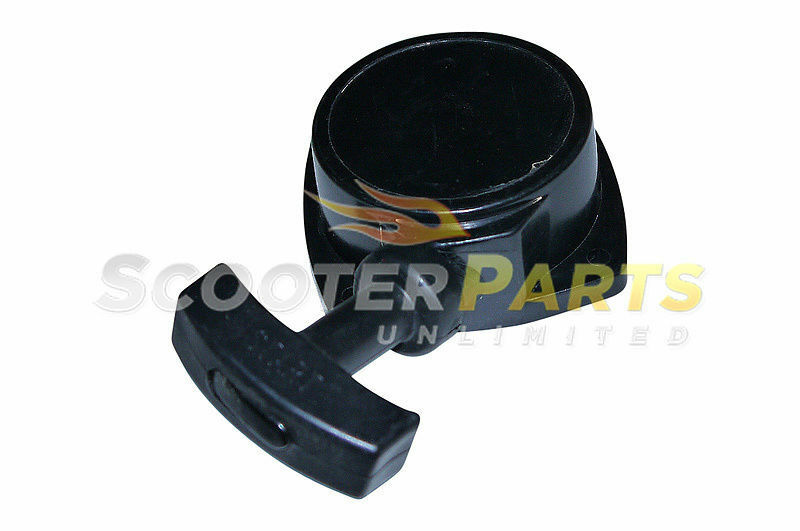 Brand New - Aftermarket - Recoil Starter Fits 43cc Stand Up Gas Scooter Fits BLADEZ MOBY XL 40 Models Fits BLADEZ MOBY COMP 40 Models Great PRICE!! Original Price 39.95 Buy it now for 16.95 with shipping already included ! !